Great news! 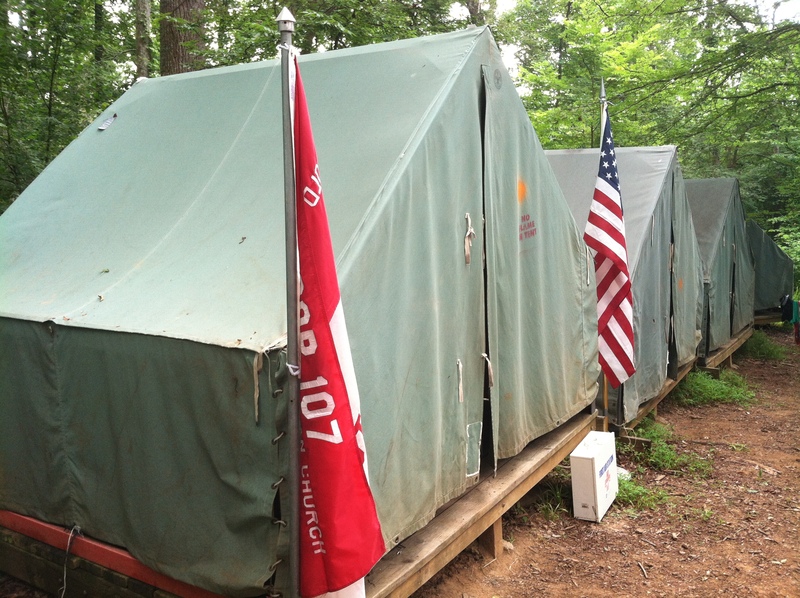 It’s time to get signed up for Camp Davy Crockett! I would like to encourage everyone to plan to attend this year. The cost is $195.00 per scout. Payments are made in two installments. 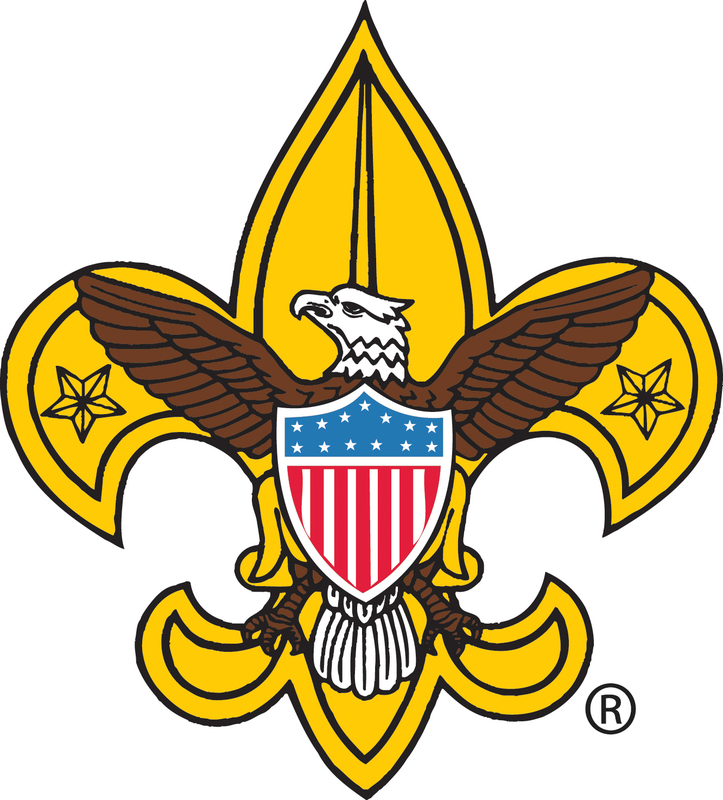 The first payment of $75 per Scout is due by March 1, 2013. The balance of all camp fees is due two weeks before we arrive at camp or a $25 walk-on fee is accessed. 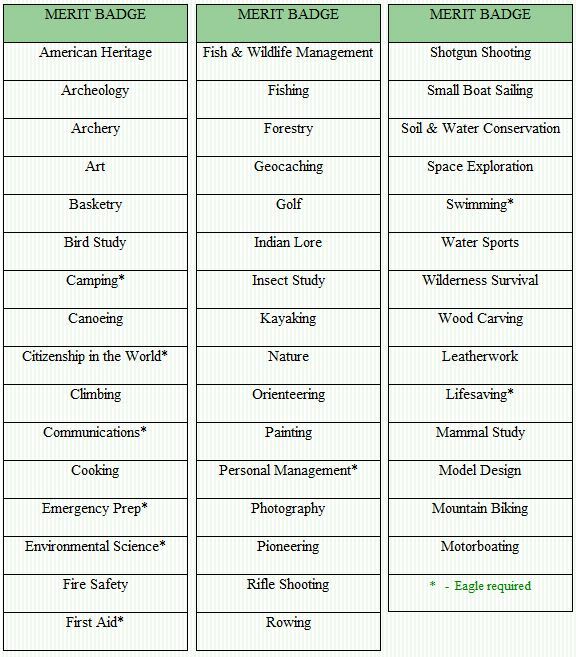 See this list of all the merit badge classes that are offered this year. Also, don’t forget that you will need to have an up-to-date Medical Form. 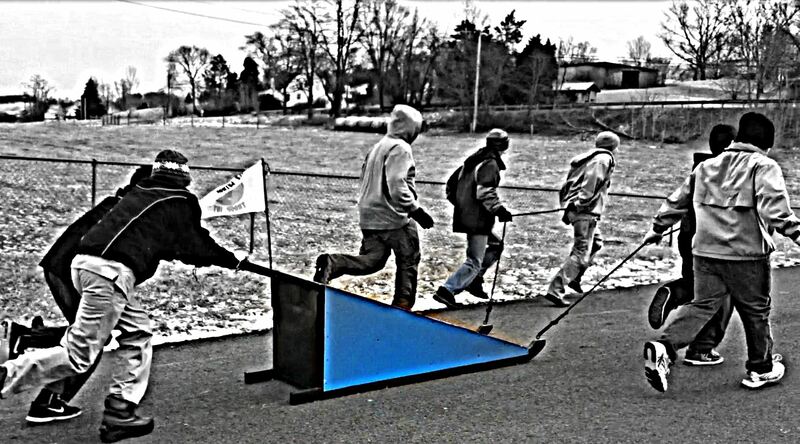 We had a great time at the Pellissippi District Klondike Derby at Rhea Valley Elementary School in Meadowview, Virginia! Congratulations to the Bucks Patrol for great team work and for finishing 2nd place overall. We had a great time at Merit Badge University this year!! We had six scouts in attendance and worked on 12 merit badges including several “Eagle Required” badges. 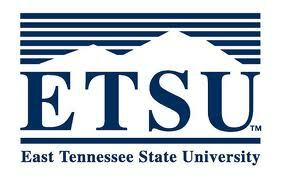 Where: D.P.Culp Center at East Tennessee State University from 8:30 AM to 6:00 PM.